An elegant diamond solitaire ring, crafted in chic 9ct white gold. The perfect gift for someone special, or a token of everlasting love when asking that all important question. 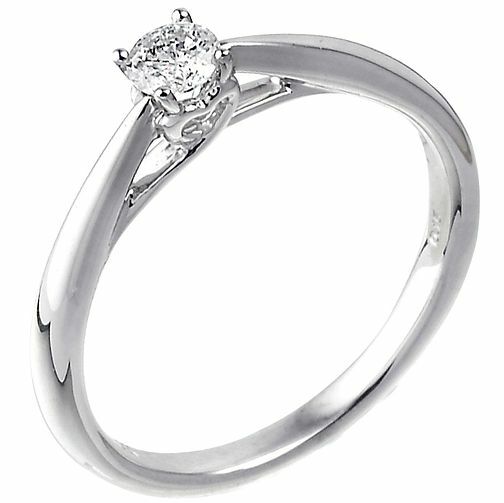 9ct white gold 0.15ct diamond solitaire ring is rated 5.0 out of 5 by 1.